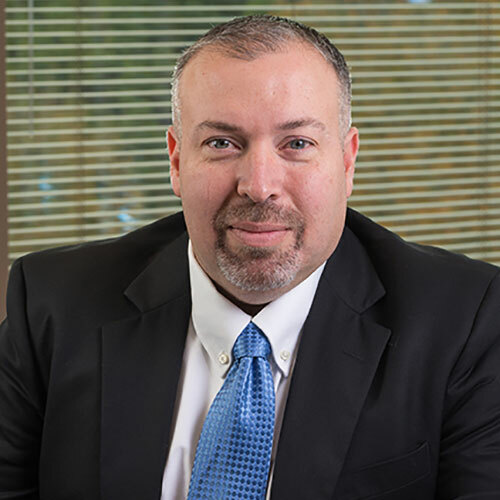 Jeffery Daigrepont, senior vice president at Coker Group, specializes in healthcare automation, system integration, cybersecurity, operations, and deployment of enterprise information systems for large integrated delivery networks and medical practices. His particular interests deal with data migrations, vendor contracting, strategic IT planning and optimization, security and compliance. A popular national speaker, Mr. Daigrepont is frequently engaged by highly-respected organizations across the nation, including many non-profit trade associations and state medical societies. He has also authored a top-selling book, Complete Guide and Toolkit to Successful EHR Adoption, published by HIMSS in 2011 and was a contributing author to Coker’s book, The Healthcare Executive’s Guide to ACO Strategy. Chaired the ambulatory information systems steering committee (AISC) of HIMSS, and represented the HIMSS ambulatory and AISC members as the committee liaison for the ACEC planning committee. Received credentials from the American Academy of Medical Management (AAMM) with an Executive Fellowship in Practice Management (EFMP). Served as a non-biased healthcare industry advisor to many of the nation’s top healthcare venture capitalist firms such as Kleiner Perkins Caufield & Byers (KPCB) and Silver Lake Partners. Spoken regularly for many of the national trade associations and medical societies, including the AMA, HIMSS, AHIMA, NRHA, MGMA, and AMGA.